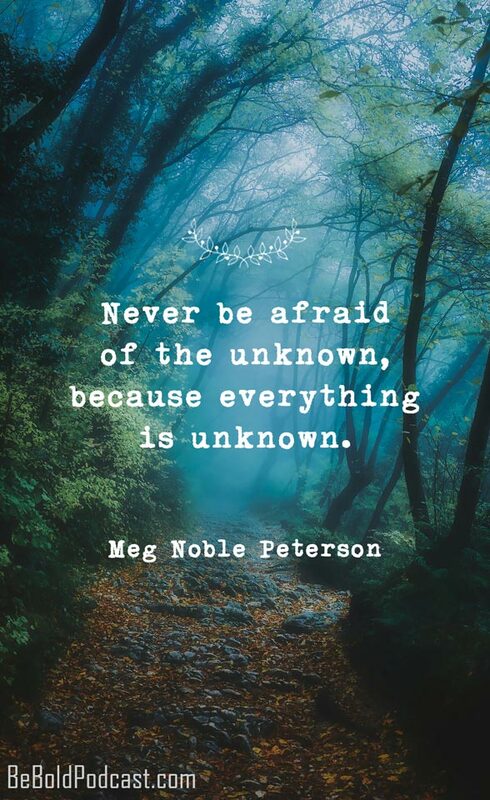 My guest today is Meg Noble Peterson. I first met Meg about 10 years ago. She was introduced to me by a mutual friend when Meg still lived in New Jersey and I was visiting family there. She now lives relatively near me in the Pacific Northwest. 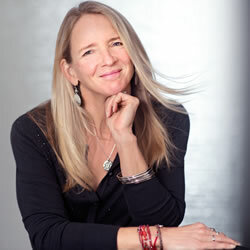 Meg is the author of Madam, Have You Ever Really Been Happy which chronicles her travels through Africa and Asia. Meg is, ummm, let’s just say one of a kind. She’s the first to admit that she’s a bit ADHD (as a matter of fact, that might have been the first thing she said when she came to my house to record this). But I already knew that about her so I wasn’t surprised that our conversation might bounce around a bit. Still, I loved chatting with Meg. Meg’s 89. And she’s been traveling for nearly 70 years. Meg first left the US in 1949. 1949! At that time, her parents paid $600 for her to go to Europe to volunteer in the cleanup efforts after World War II. It’s kinda mind boggling when you think about it. I can only imagine how enthusiastic she was at that time because still today she loves travel, flying, seeing clouds from her airplane window and making connections with people from other countries. Now that she’s older, she admits to being a bit slower but it’s obvious that she’s still as delighted by it all and still loves connecting with cultures—and that’s what brought her to Europe on that first trip. She reminds me of Rita Golden Gelman in that way. I spoke to Rita on episode 21 so you might want to check that out. Even after a hip replacement at 85, Meg left for Nepal just four months later. And when we recorded this, she had just returned from Mongolia. Phew. She’s truly an inspiration. 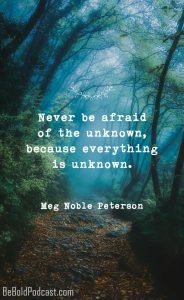 With that, I hope you enjoy this conversation with Meg Noble Peterson.